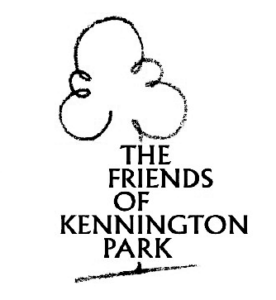 There was international interest in the Chartist monster meeting on Kennington Common. 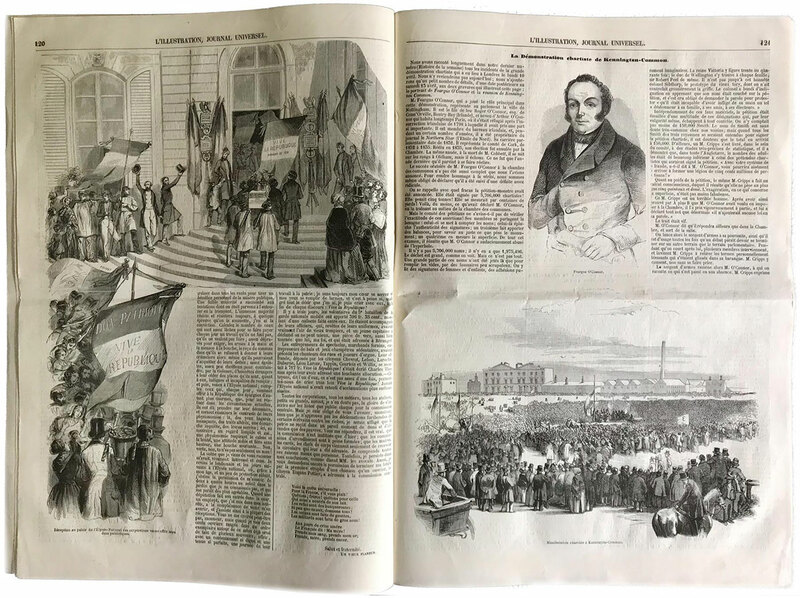 Less than a fortnight after the event, the French newspaper L’Illustration (20 April 1848) was able to reproduce pictures of the event that had first appeared in the London-based Illustrated London News. The paper’s somewhat dismissive account of “la revolution anglaise”, a somewhat tame affair by the standards of Paris and many other European cities that spring, was accompanied by a portrait of the Chartist leader Feargus O’Connor and a picture of the meeting at Kennington, adapted from photographs of the scene.